91 pages or diagrams, exploded views and part numbers. 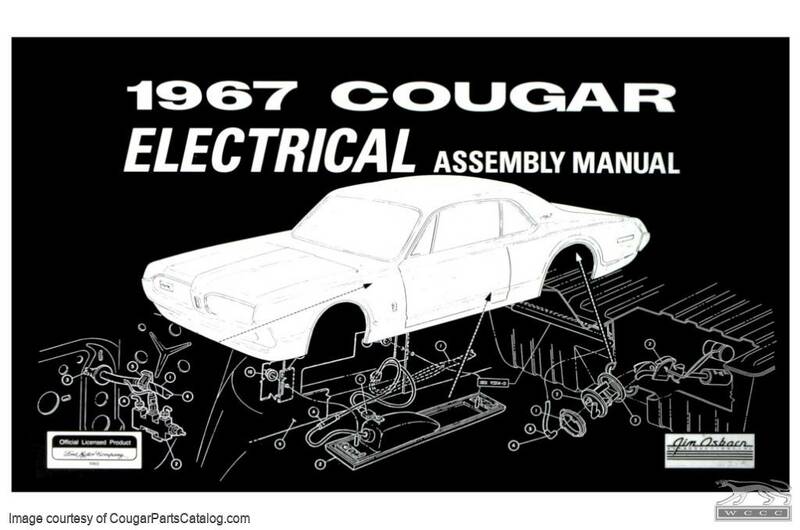 This assembly manual was used by the factory workers and shows great details on routing your wiring, great for the person who is assembling their car after it has been apart for some time. Excellent resource for re-assembly and well packaged for shipping.